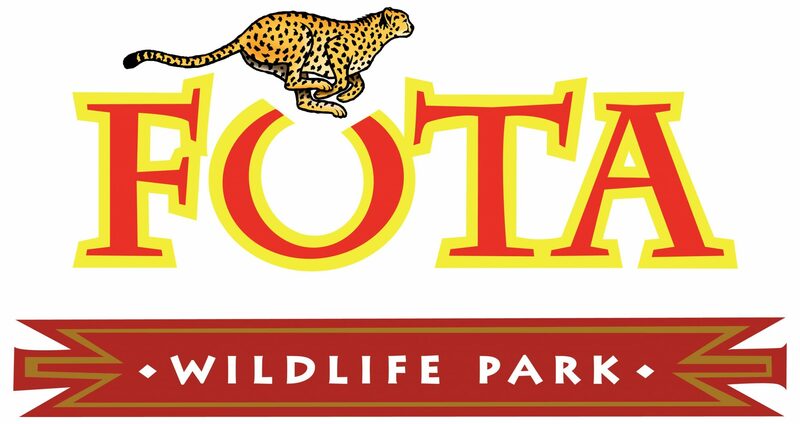 The Blue Imagination Playground, a breakthrough playspace concept designed to encourage child-directed free play will come to Fota Wildlife Park for the Easter Bank Holiday weekend. The Blue Playground was a massive hit with the crowds last summer and the premium quality big blue foam blocks of various shapes will return for the Easter weekend and three further weekends over the summer due to popular demand. 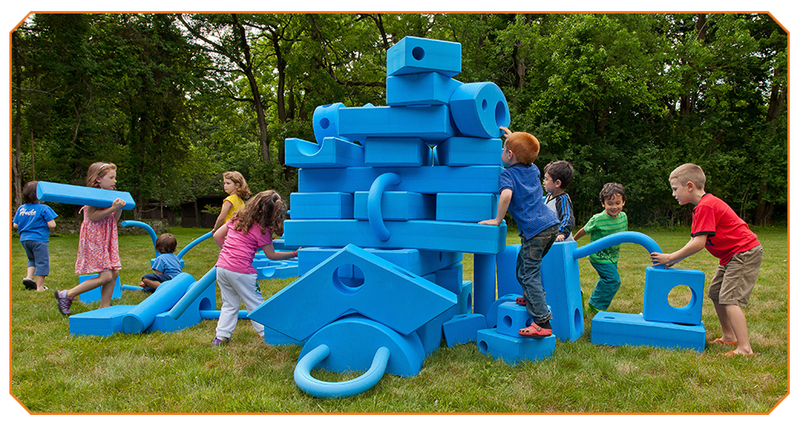 The Blue Playground is made up of squares, channel chutes, connectors and more – and will enable children to have hours of fun. The Blue Playground will be based outdoors on Cypress Lawn from 11 am to 5 pm and is suitable for children aged 2 – 12 years of age – however, children must be supervised by a guardian at all times. Free with your admission from 11 am – 5 pm as per the dates above daily.